Club Classics Night at Unit 7 in Basildon! Club Classics at Unit 7 in Basildon! 2. Club Classics Night at Unit 7 in Basildon! Check out all the pictures from our Club Classics event at Unit 7 in Basildon with Toby Anstis! 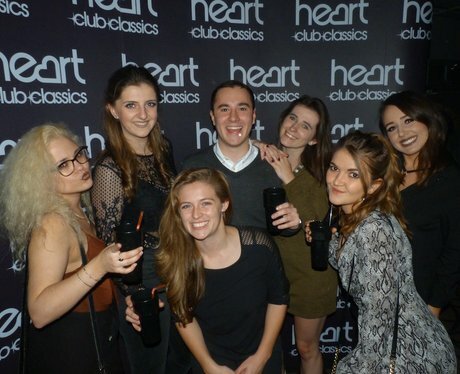 See the full gallery: Club Classics at Unit 7 in Basildon!